Sorry to hear you are under the weather. If you can stand it, try a teaspoon of apple cider vinegar and a teaspoon of honey in hot water. I usually have it in a cup of tea instead of the hot water. I also use 2 teaspoons of honey (instead of just one) to kill the vinegar taste. Honey supposedly has antibacterial and antimicrobial properties. ACV has antibacterial properties, too, but honey tastes better. 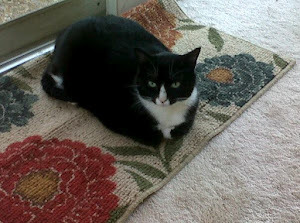 =^,.^= Hope you feel better soon. Your tea sounds delicious and soothing. I hope you feel better soon. I feel you! that's been me this week also...get better soon. 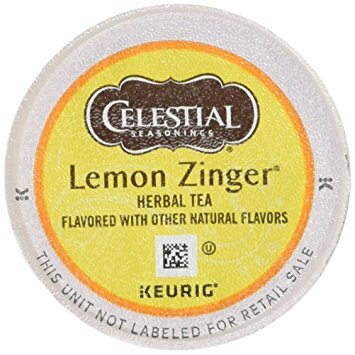 Love that lemon zinger! Welcome Cathee. So very, very glad you joined us this week. Sorry I'm late visiting. I stayed in bed most of the day because I felt much like you feel. I hope you are better soon, and stay warm, drink lots of fluids (like you are doing), wash your hands often, and get tons of rest. Your tea is perfect for what ails you and the added Vitamin C will help. 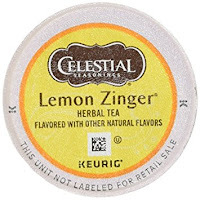 I have never had lemon zinger, but will look for it at the grocery store the next time I go. Thanks so much for joining us for T this Tuesday. Hope you are feeling better real soon! Happy T day! We just bought a Kerig machine and I was wondering what kind of tea they had available. Looks so yummy. I love lemon! I will have to get some of these. Get well soon! 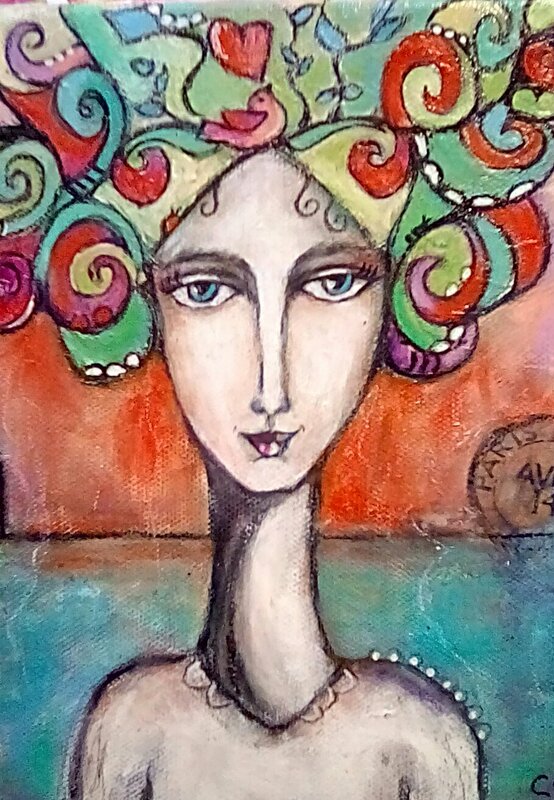 Happy belated T-Day and happy Art Journal Journey ! Great to meet you at the challenge blogs! 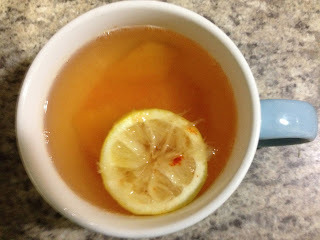 I sometimes have lemon Zinger (of a different brand of course) and I often squeeze some real lemon in it too. As I said: get well soon. Welcome to the T party! This is my first one, too! 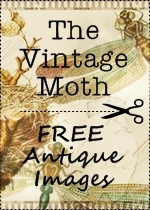 Thank you for already stopping by my blog. I hope you get better quickly! The lemon zinger and the vitamin C should do the trick! A cough is an awfull thing, had my last bronchitis (in april/may 2017) over 7 weeks and feeds of it have until today. 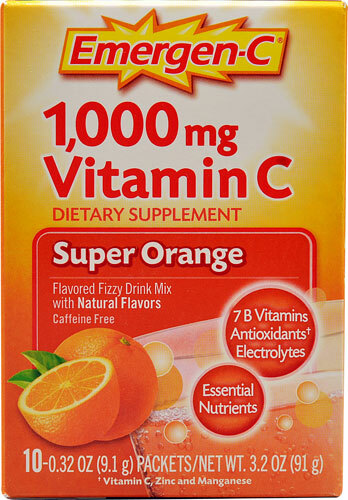 Don't know a truly powerful substance again... vitamin C is always helpful. Get well soon.